With eco-friendliness becoming increasingly important in the travel sphere, many hotels and resorts are introducing sustainable elements. However, Kimpton Seafire Resort + Spa, didn’t have to do anything to fit into the “green hotel” trend. 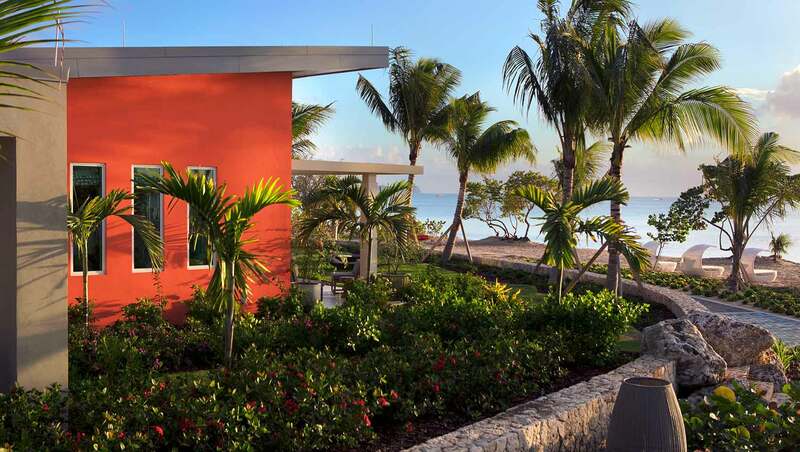 From the very beginning, sustainability has been woven throughout the Grand Cayman resort’s design. Open-air architecture, lush gardens, solar panels, eco-friendly materials and modern designs all utilize natural elements to maximize energy efficiency. 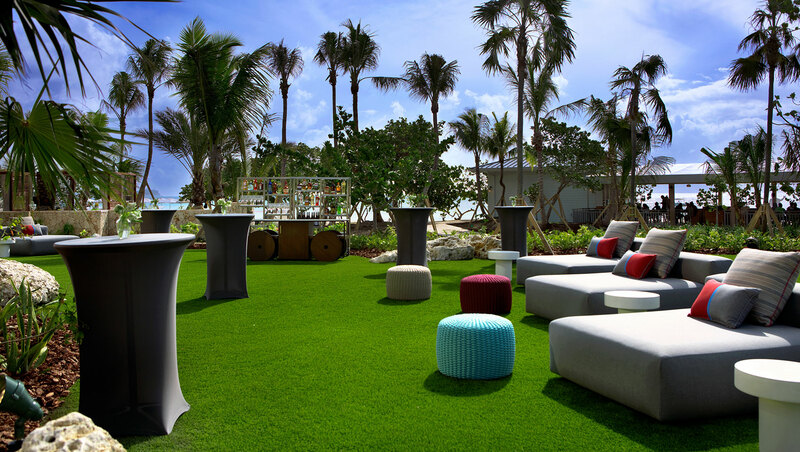 With Earth Day right around the corner, check out a few examples of how Kimpton Seafire is a leader in the green-hotel movement. Committed to recycling glass and plastic, the resort’s Community Bike & Walking Trail is made entirely out of recycled glass. This effort has diverted millions of glass bottles from landfills. It was a conscious decision to include in the design of the resort LED lighting throughout all 266 guestrooms, making each room more energy efficient. The resort has also invested 100,000 watts of solar panels that cover the entire roof of the building, resulting in energy savings that amount to $7,000 per month in utilities. The resort’s exterior features over 32,000 individual plants, all sourced from the local native nursery, including silver thatch palms, guava trees, sea grape trees, bougainvillea, and a number of native fruit trees. 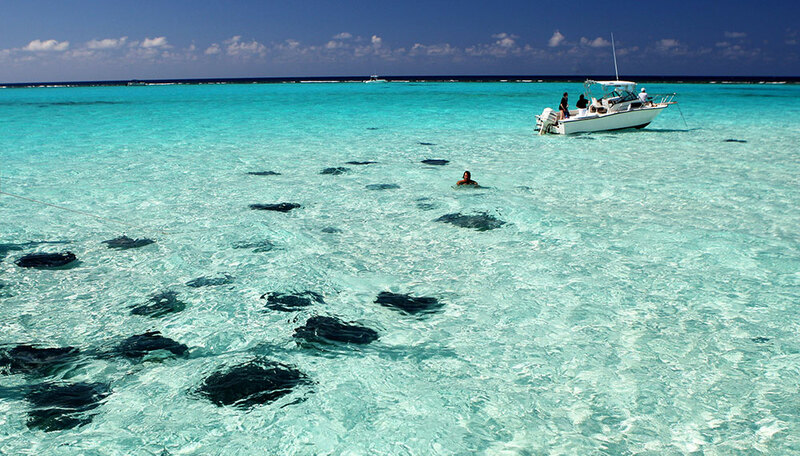 The property features turtle-friendly lighting, allowing Grand Cayman’s turtles to journey ashore to lay their eggs during the nesting season and, along with its hatchlings, return safely back to the sea. The Seafire team also works very closely with the Turtle Research Center through sponsoring turtle releases. Seafire has introduced biodegradable paper straws in their beachfront outlets. It’s a small but hugely significant effort to reduce plastic in Cayman’s waters. Every Seafire guest room is equipped with a recycling option trash cans. Additionally, air conditioning in guestrooms only functions when balcony doors are shut to preserve energy.